Contrary to popular belief, Programs aren't only a thing of the past. 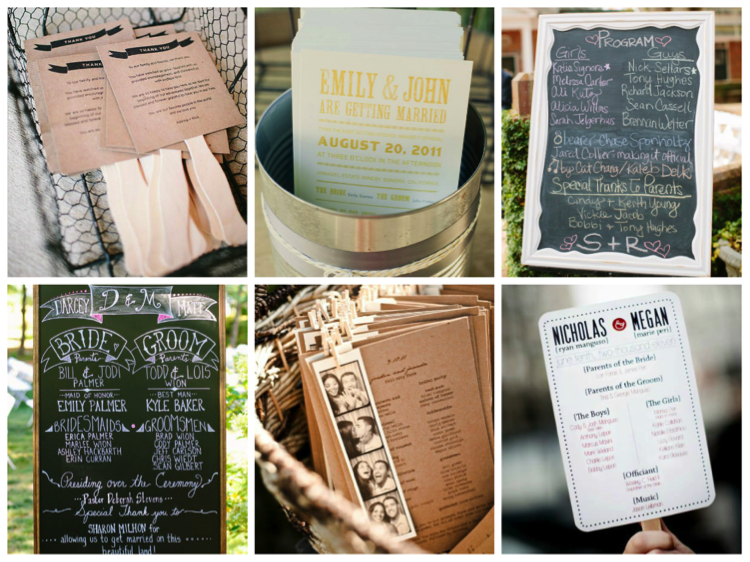 There are still many creative ideas out there that will allow you to showcase all who share a part your special day! This entry was posted on Tuesday, July 15, 2014. You can follow any responses to this entry through the RSS 2.0. You can leave a response.